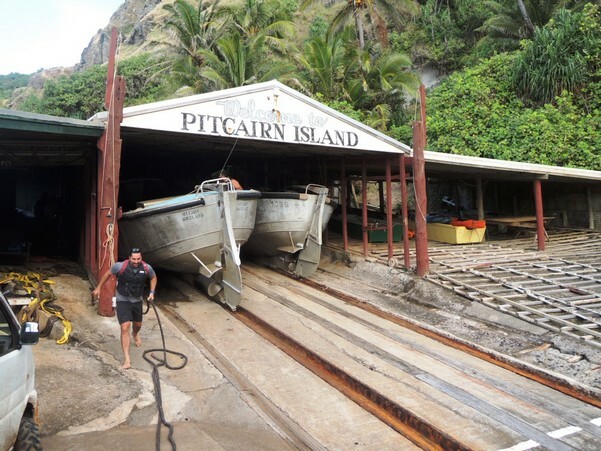 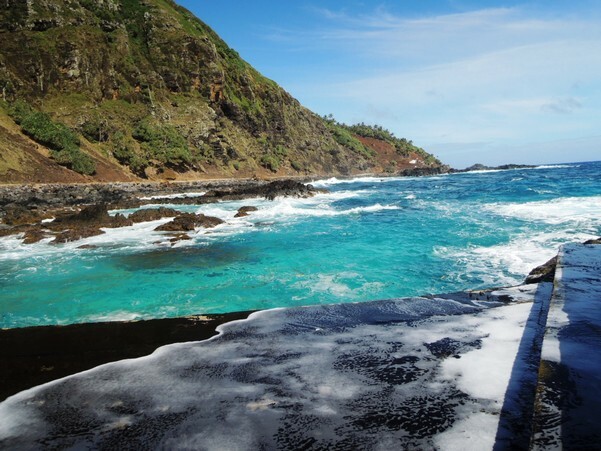 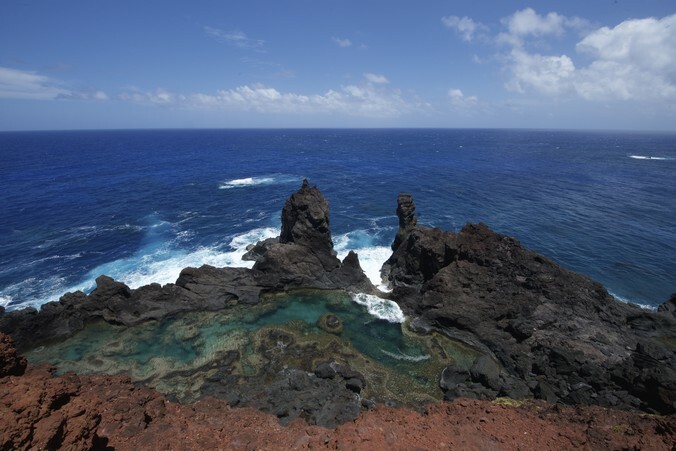 The action plan for Pitcairn was developed in close collaboration with the inhabitants, who are concerned about preserving their environment and heritage, as well as with the island council and the Natural Resource Division's management. 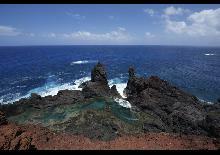 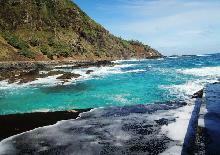 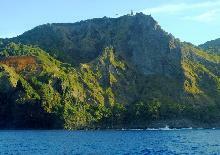 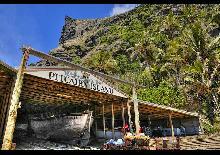 The Pitcairn Island group consists of four virtually untouched islands with a surface area of 47 sq. 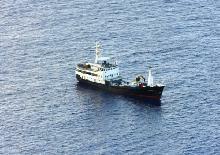 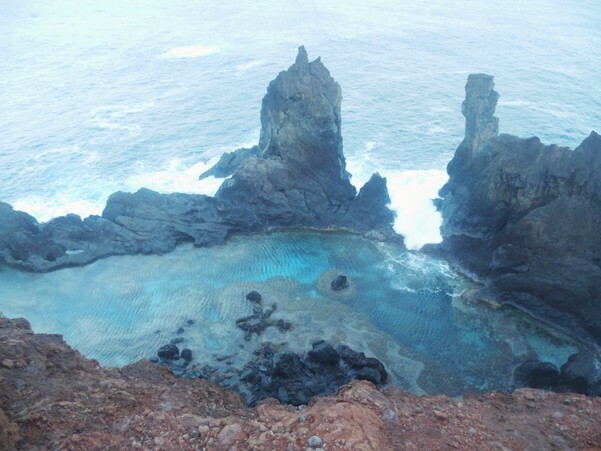 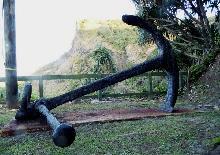 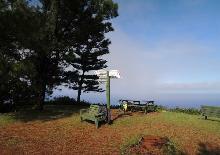 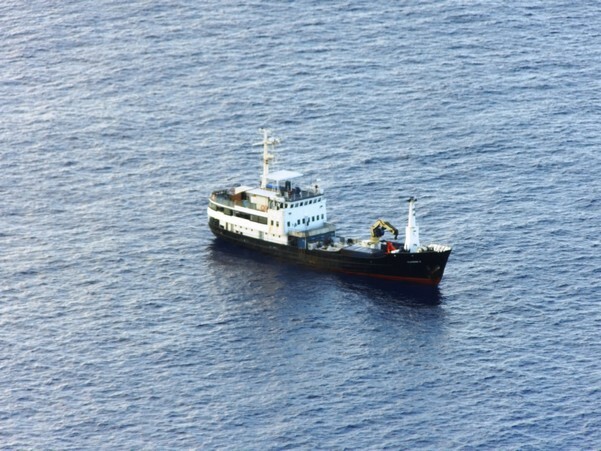 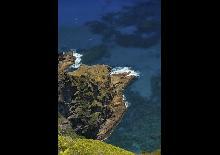 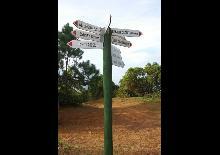 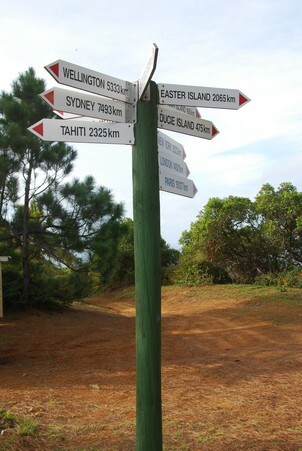 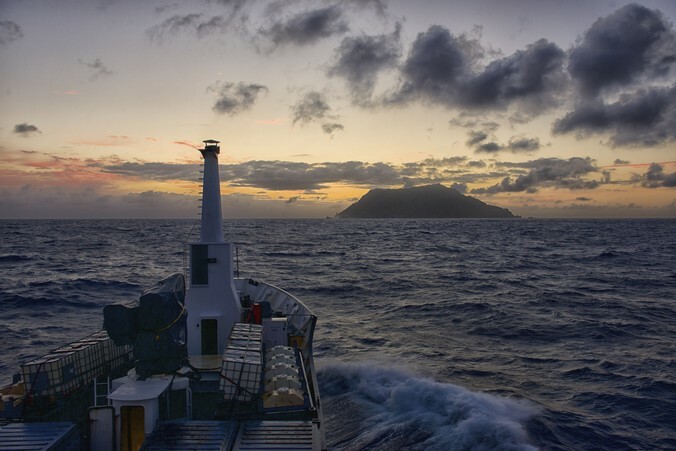 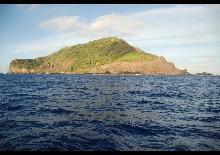 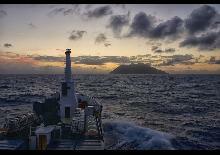 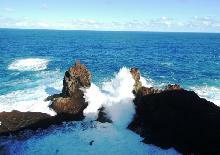 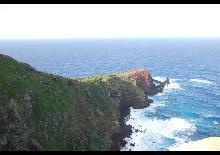 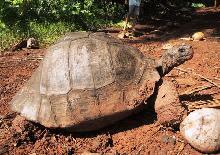 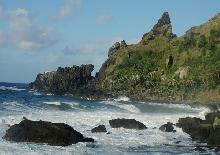 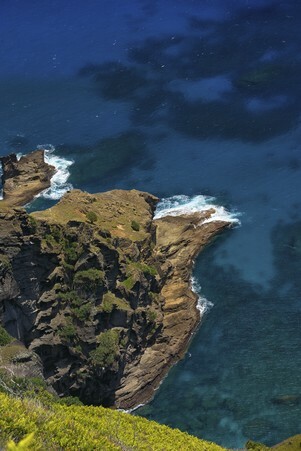 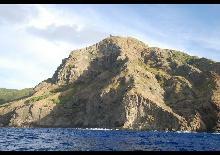 km (Pitcairn, Henderson, Ducie and Oeno) located in between French Polynesia and Easter Island. 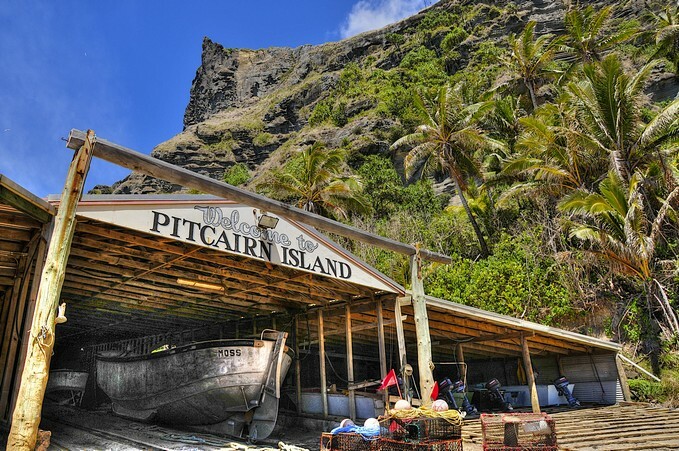 Only the island of Pitcairn is inhabited by about 50 people, making it one of the least populated island territories in the world. 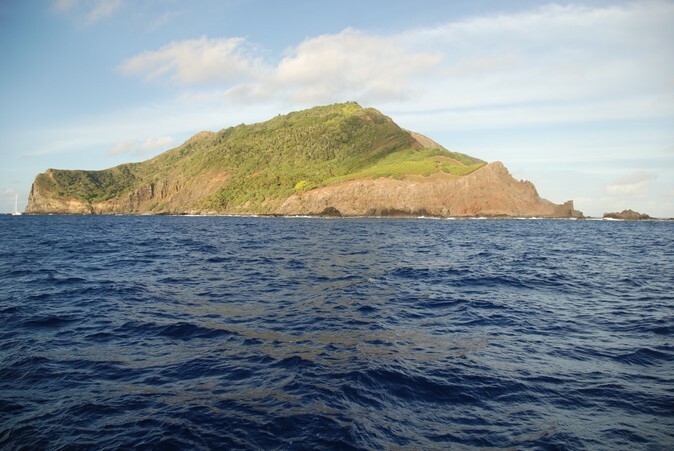 The community is made up, in part, of the descendants of HMS Bounty, a British Royal Navy armed vessel, who found refuge on this isolated island in 1790 to escape hanging following the wellknown mutiny. 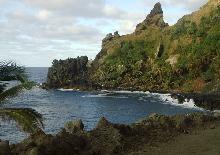 These islands host a remarkable natural heritage, particularly in terms of marine biodiversity, which is still very well preserved. 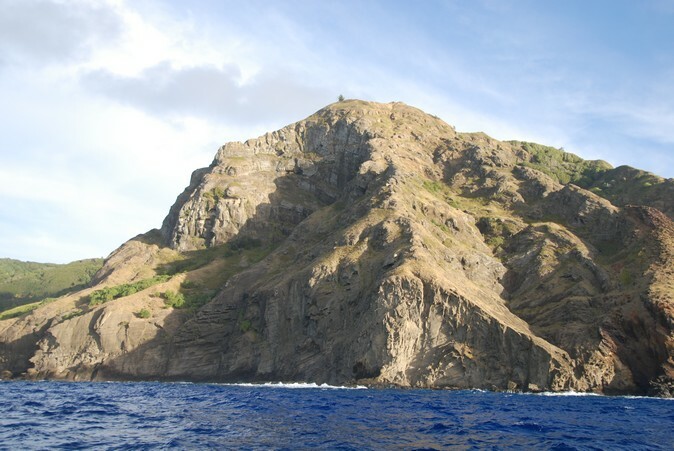 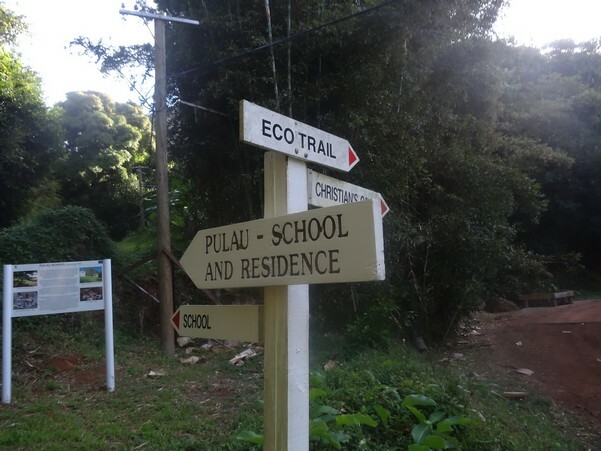 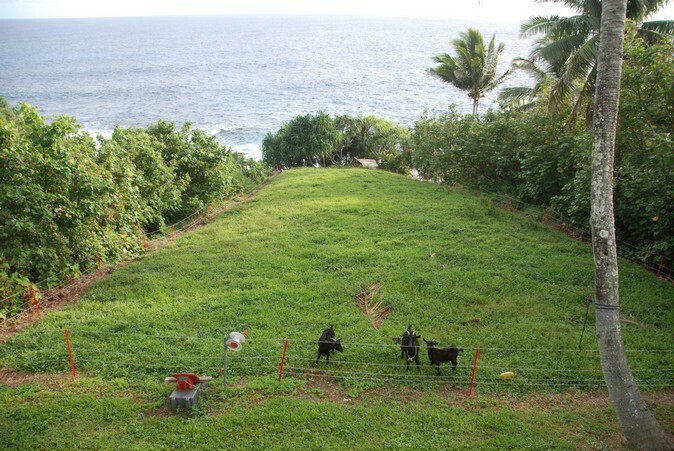 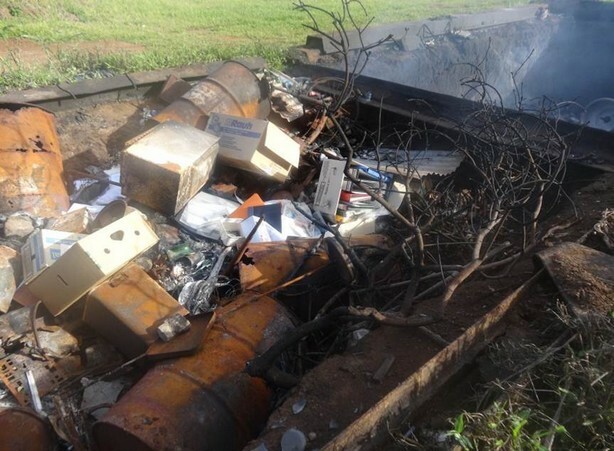 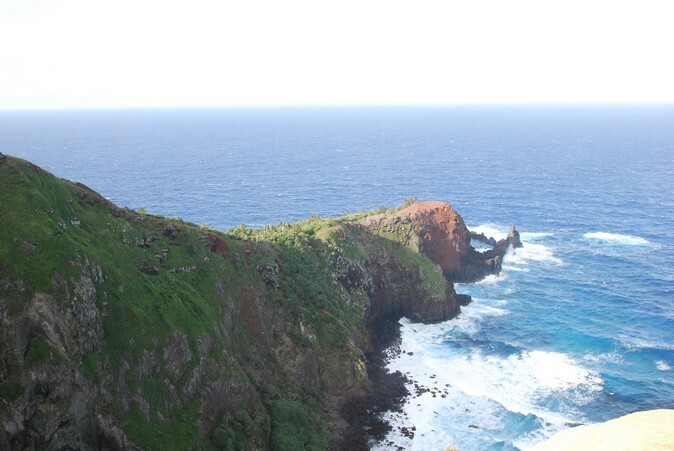 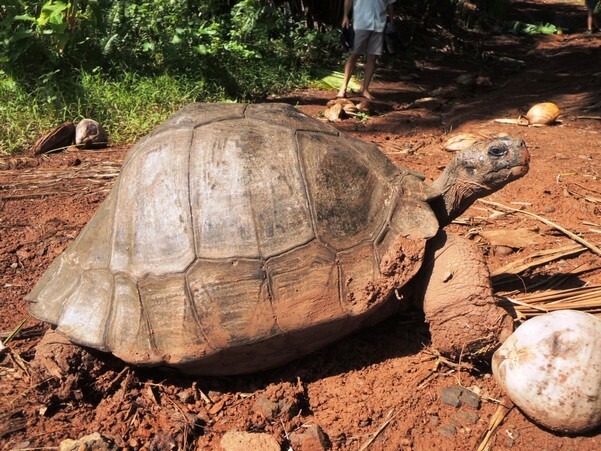 However, Pitcairn is at risk from human activities such as logging and from invasive species, most especially wild goats that cause watershed erosion. 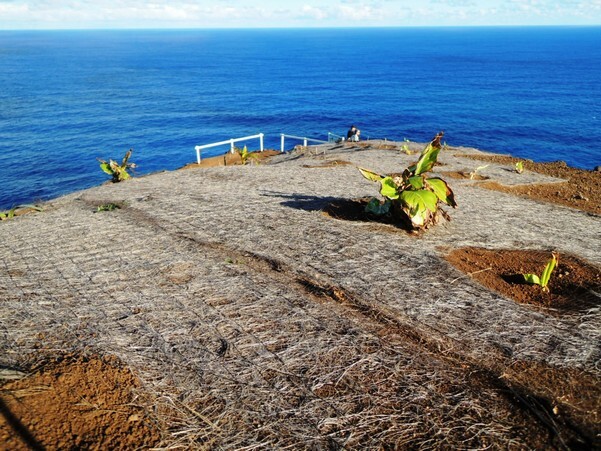 A scientific study in 2017 revealed that Henderson Island had the world's highest density of plastic waste at 671 pieces per square metre. 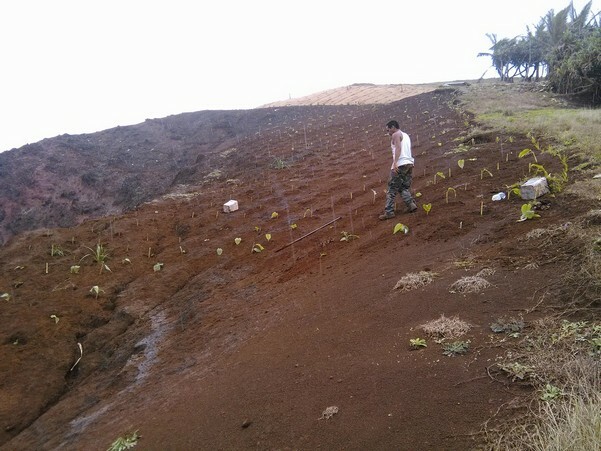 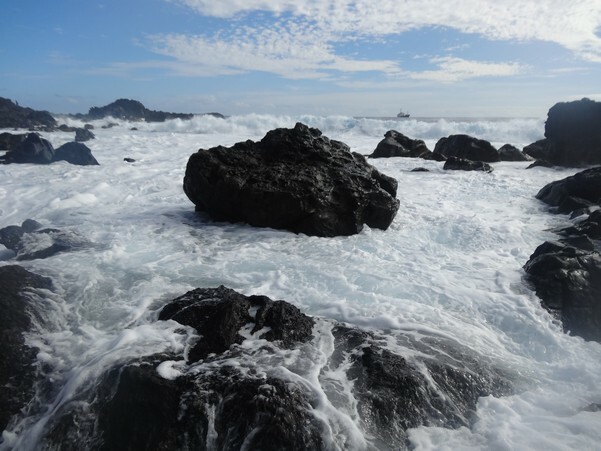 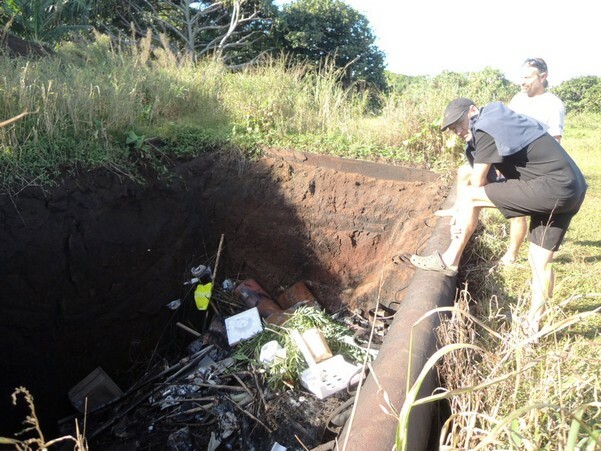 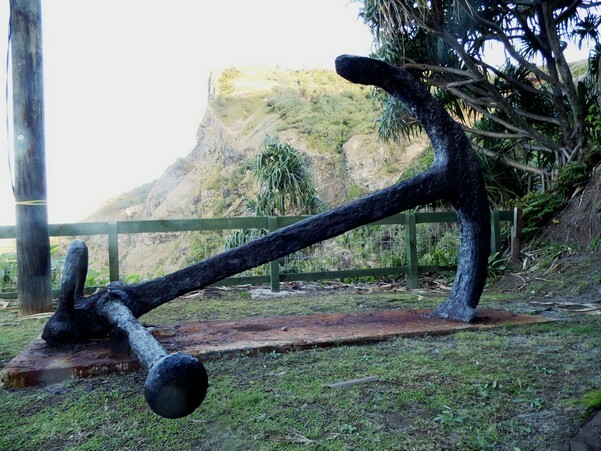 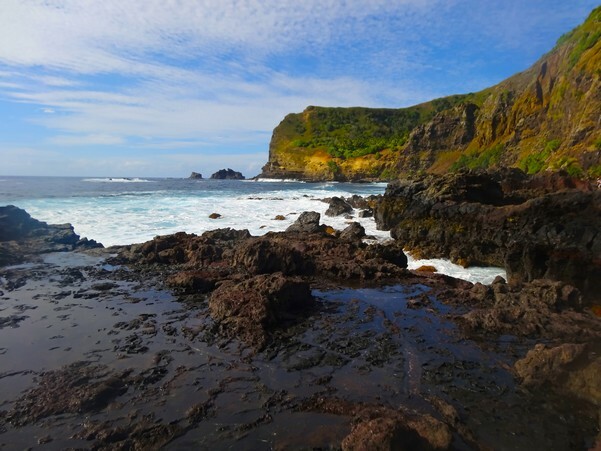 INTEGRE's action plan for Pitcairn was developed in close collaboration with the inhabitants, who are concerned about preserving their environment and heritage, as well as with the island council and the Natural Resource Division's management. 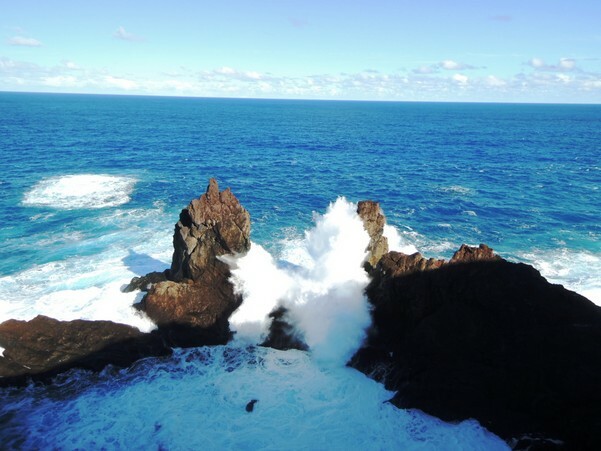 INTEGRE is working to promote the integrated management of this exceptional coastal area and to adapt to the difficulties of this very sparsely populated territory. 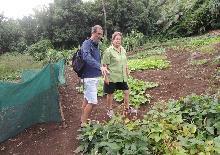 Consultations with the community and official revealed that the main issues. 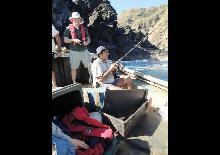 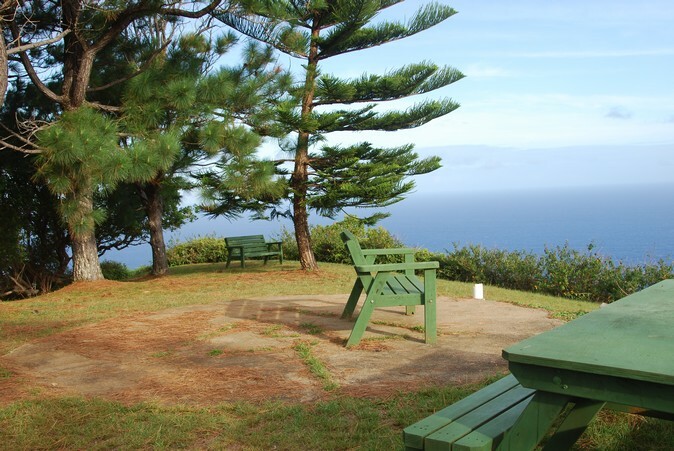 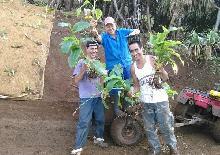 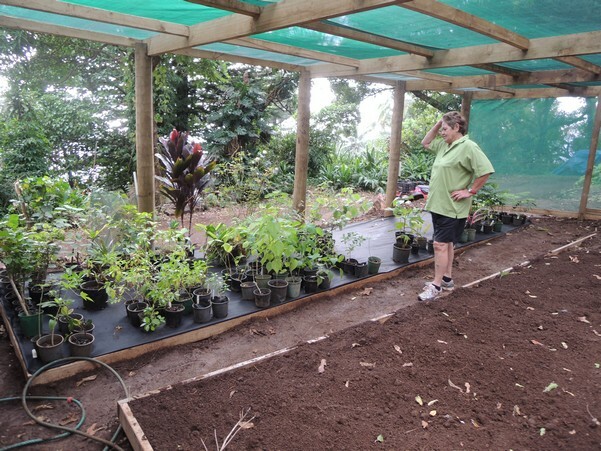 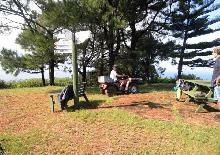 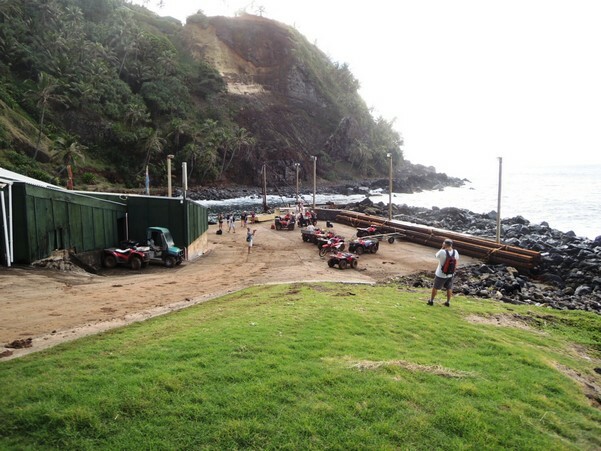 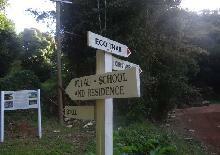 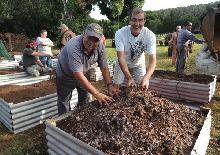 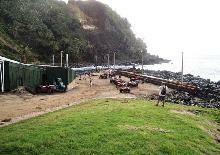 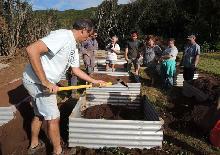 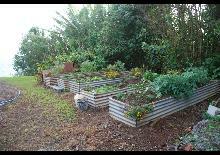 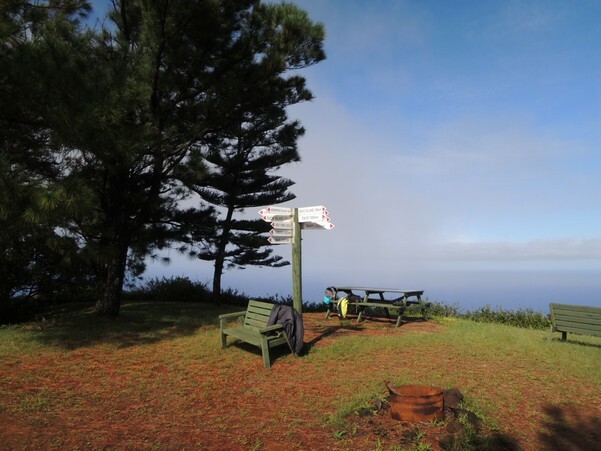 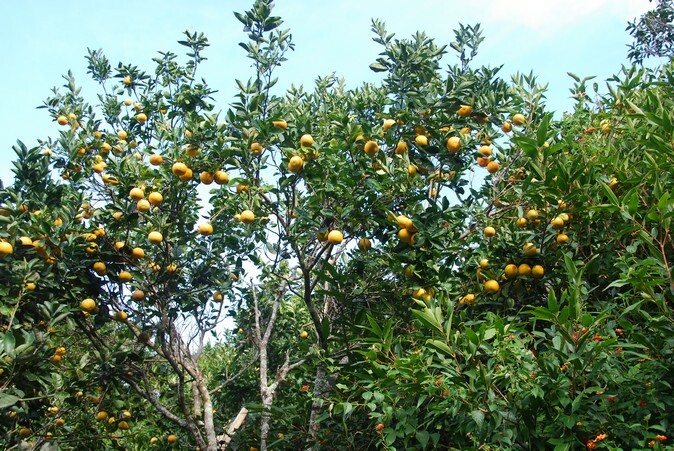 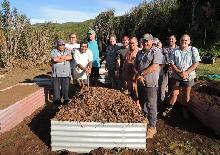 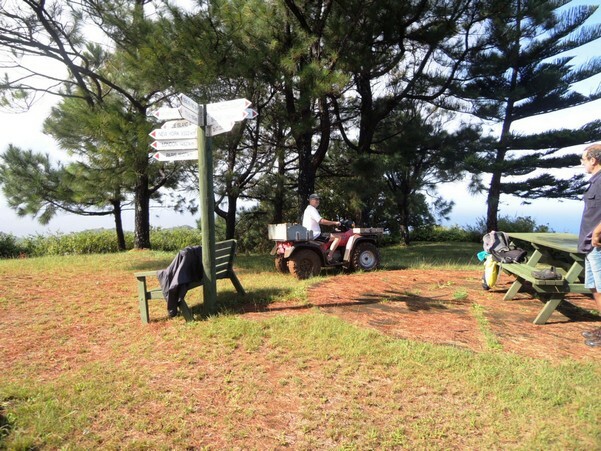 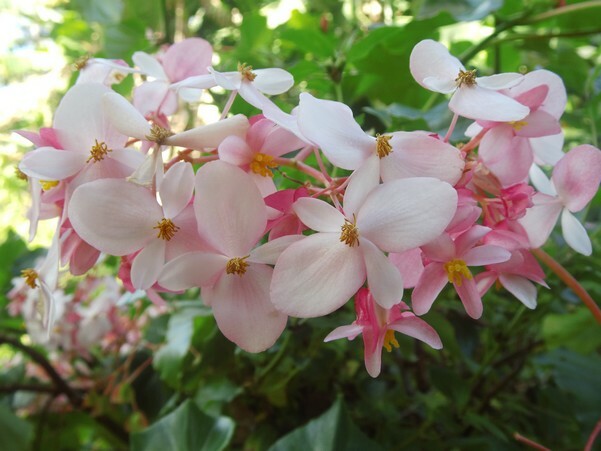 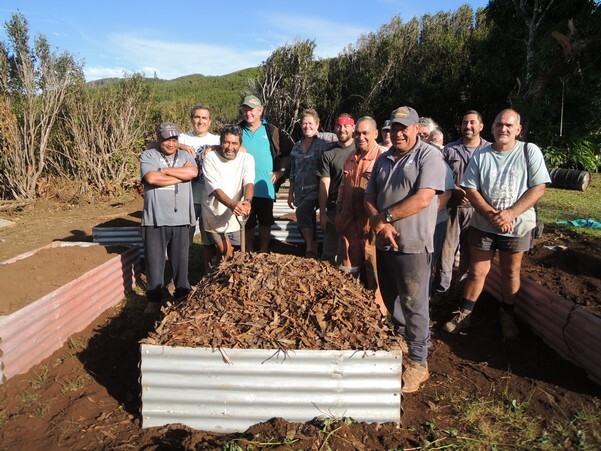 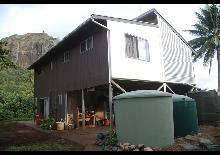 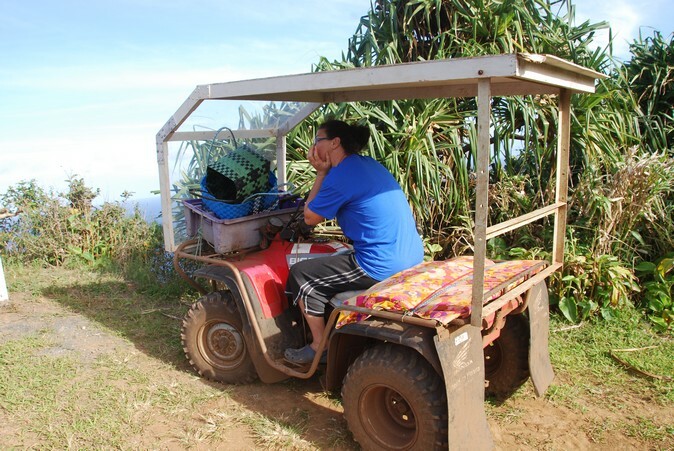 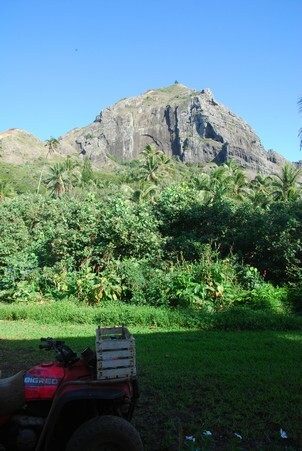 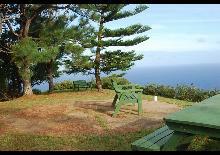 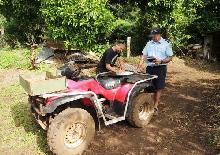 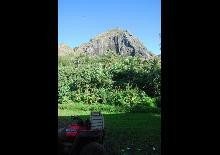 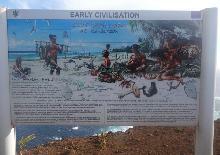 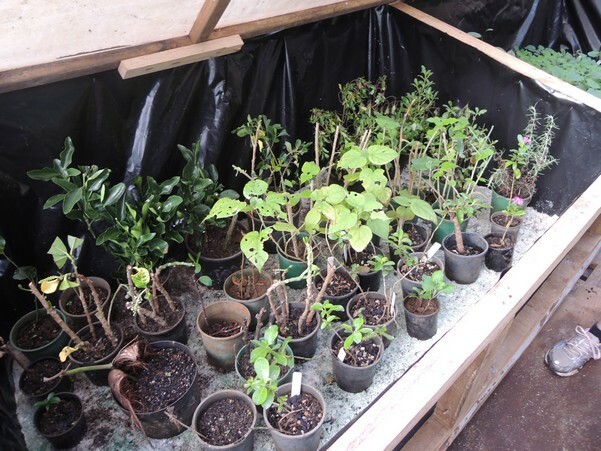 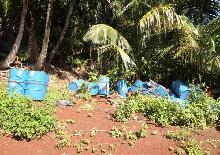 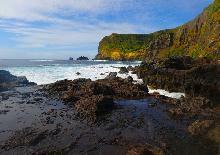 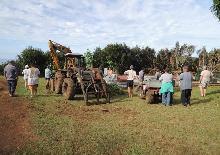 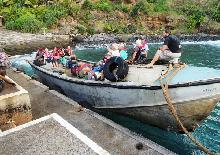 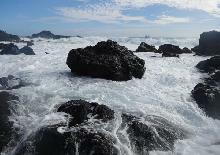 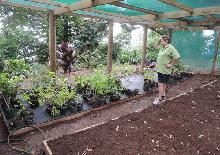 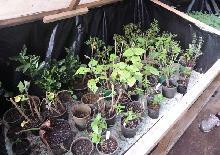 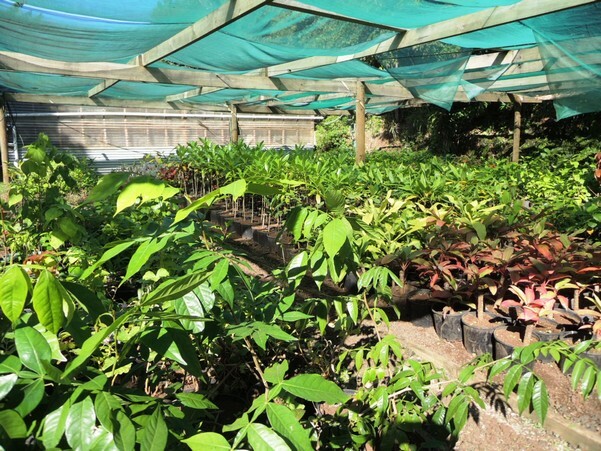 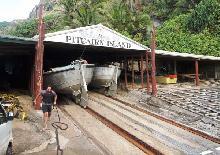 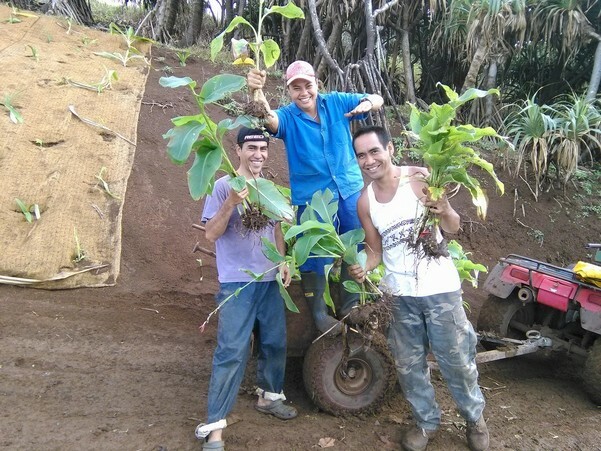 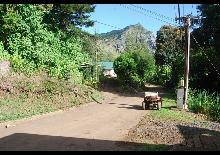 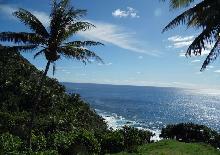 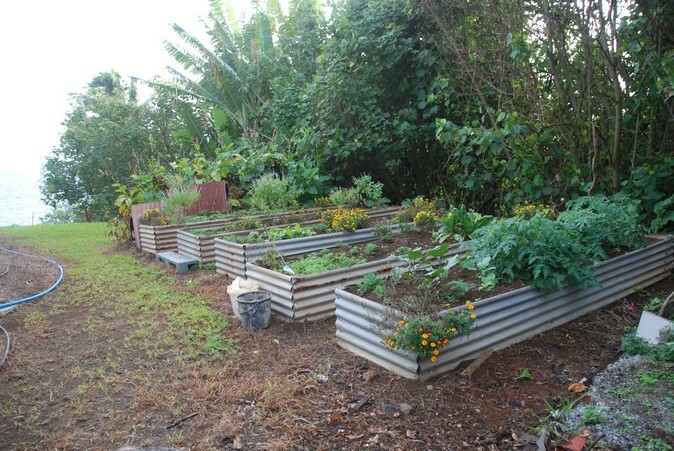 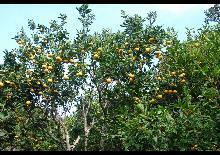 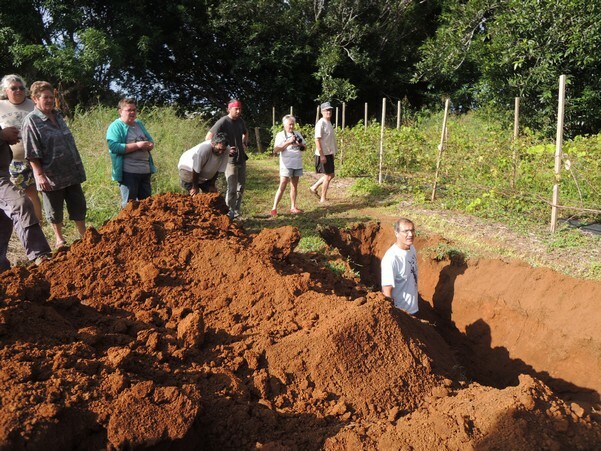 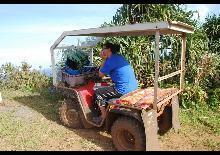 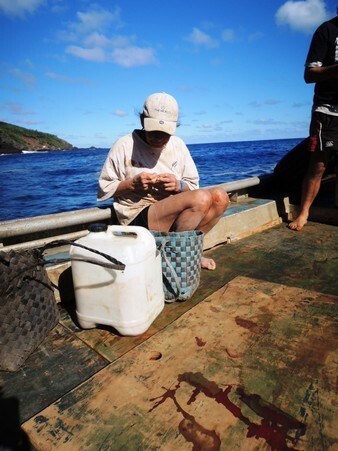 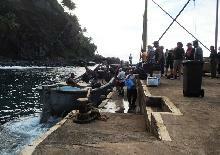 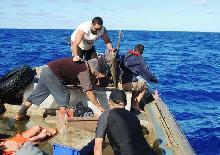 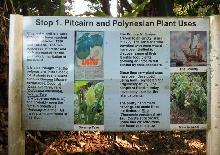 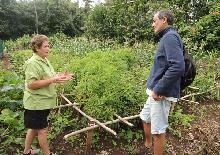 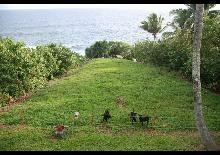 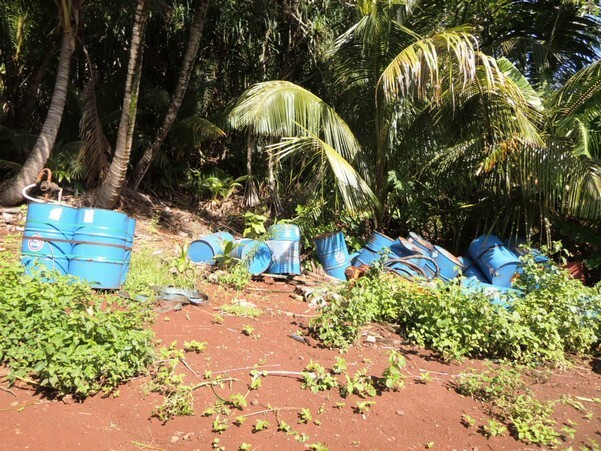 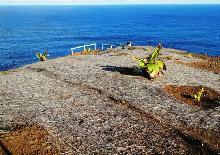 Preserving and promoting Pitcairn through sustainable environmental management and use. 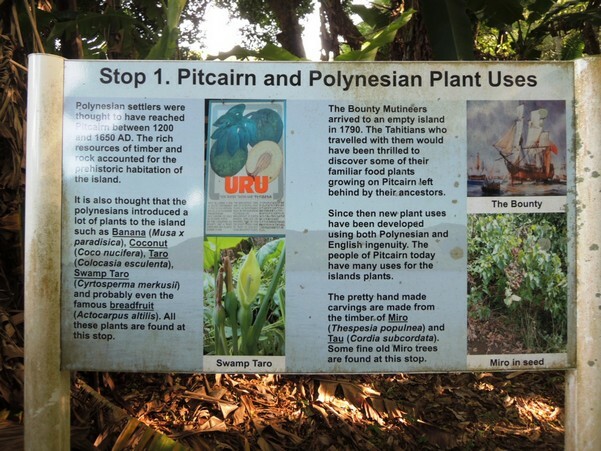 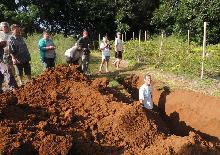 The INTEGRE action plan for Pitcairn was developed in close collaboration with the local community. 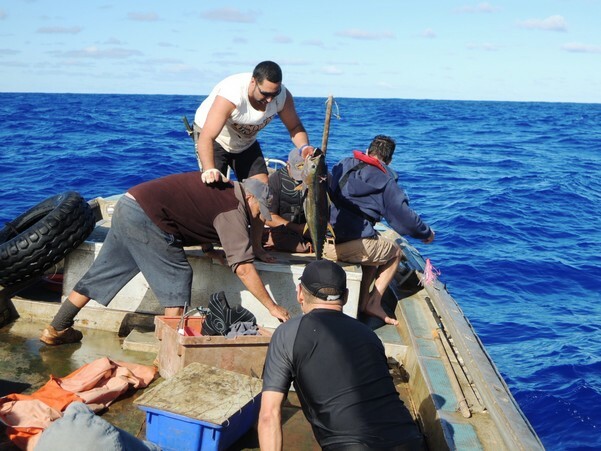 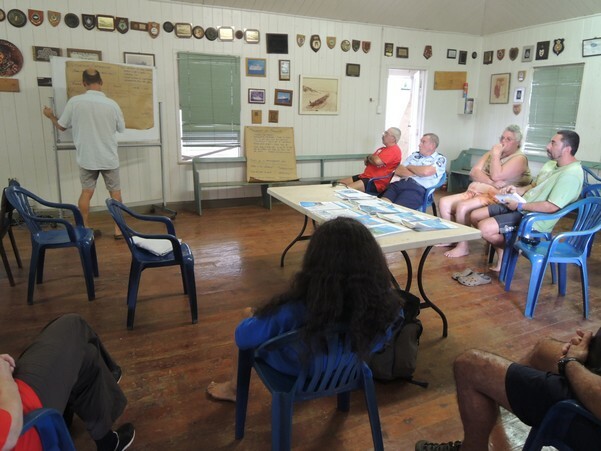 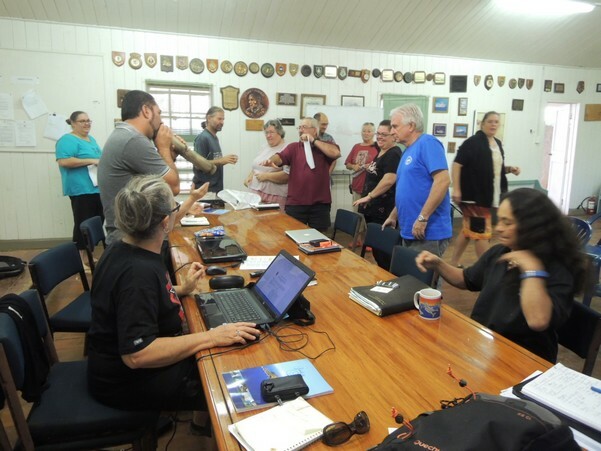 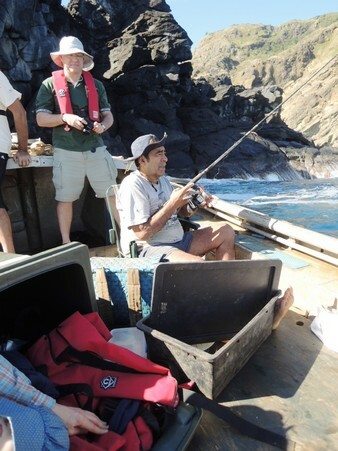 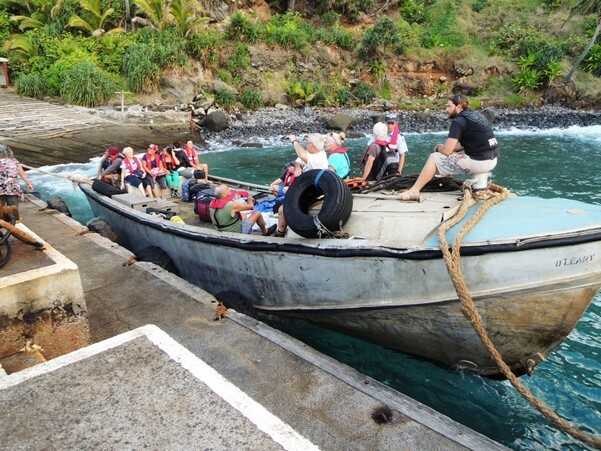 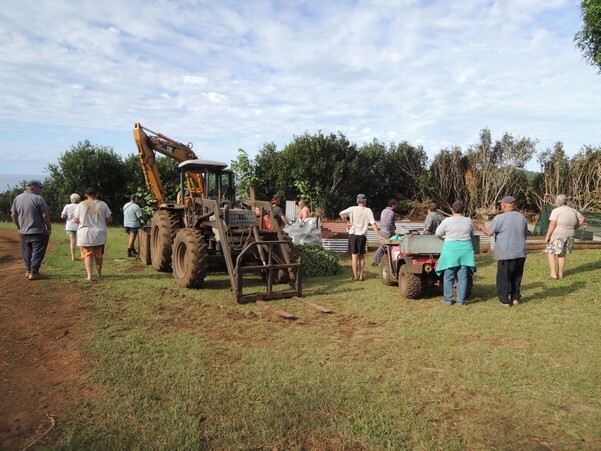 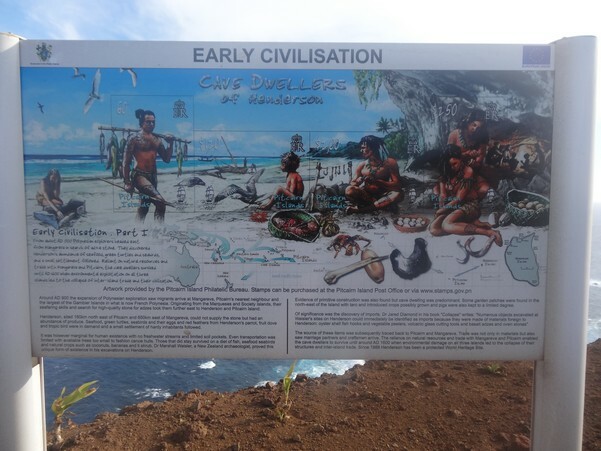 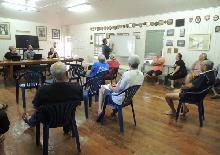 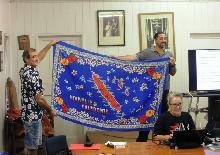 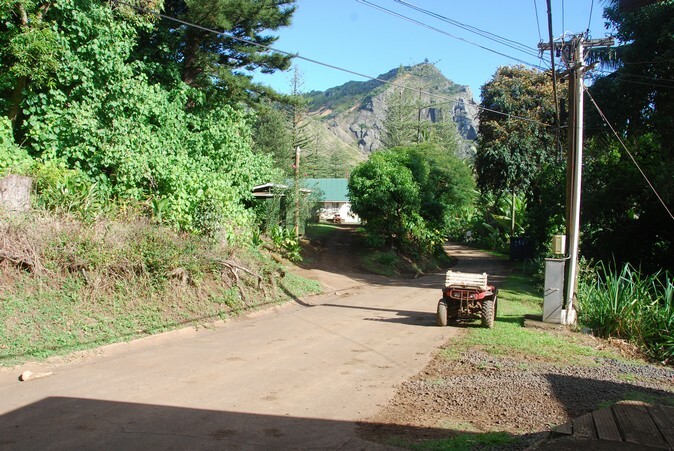 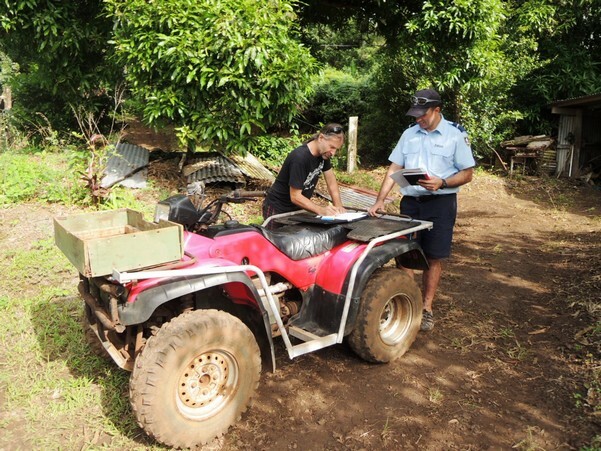 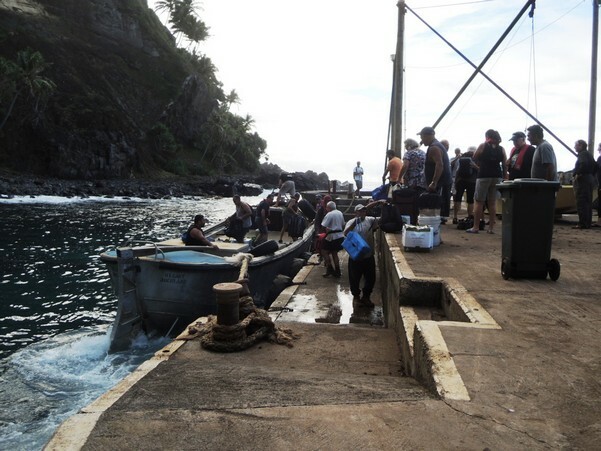 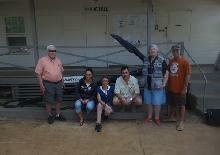 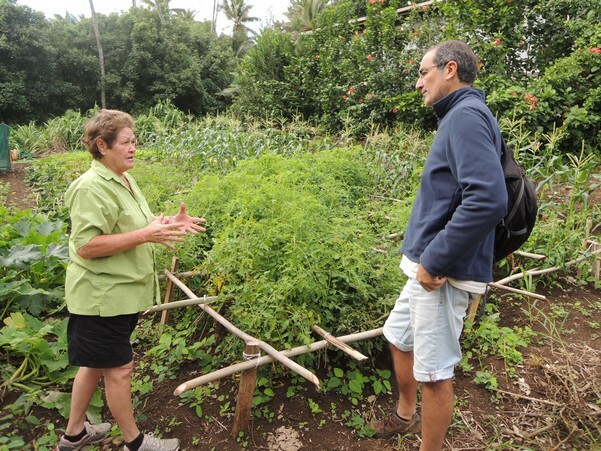 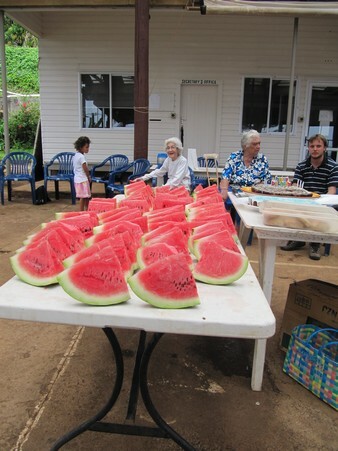 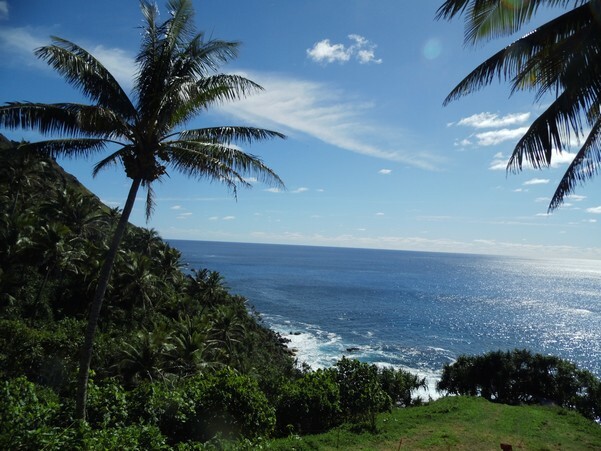 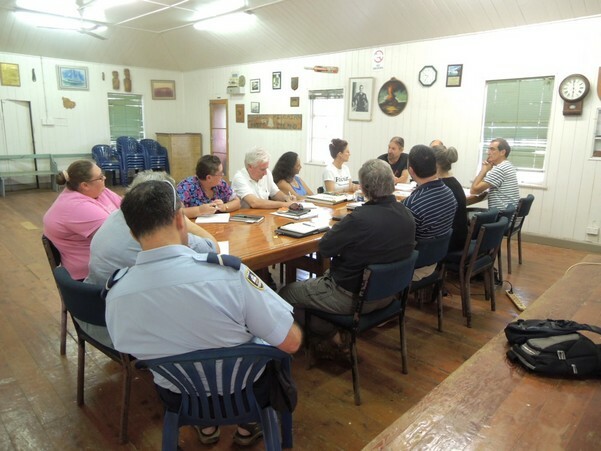 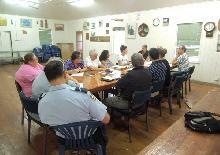 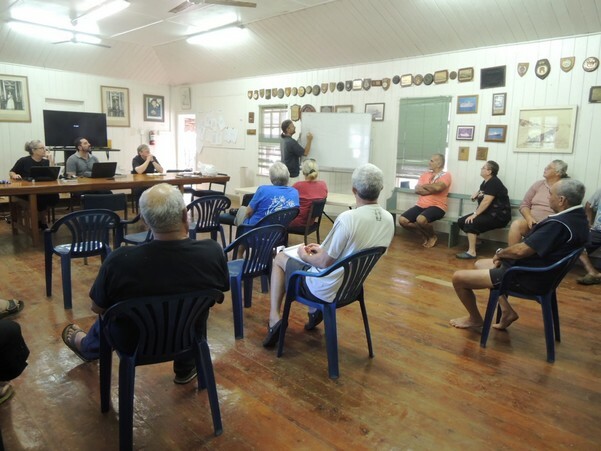 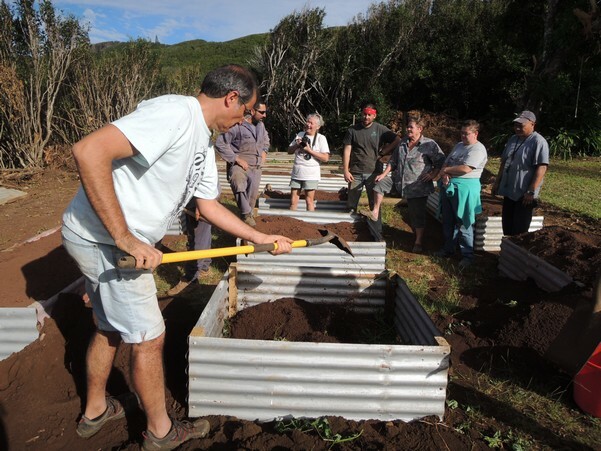 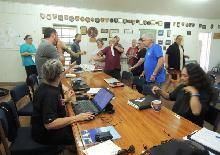 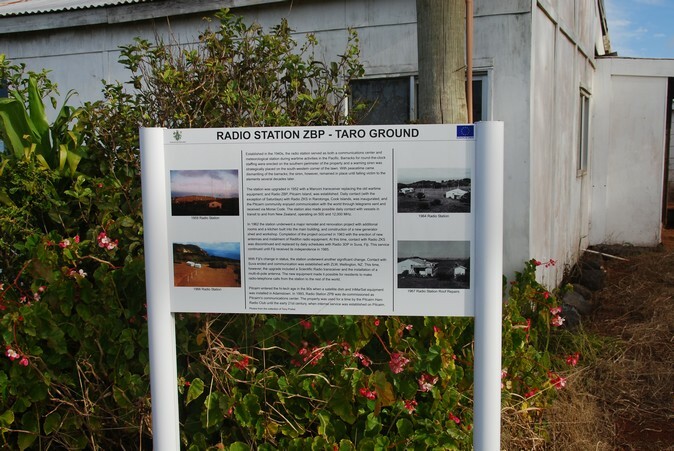 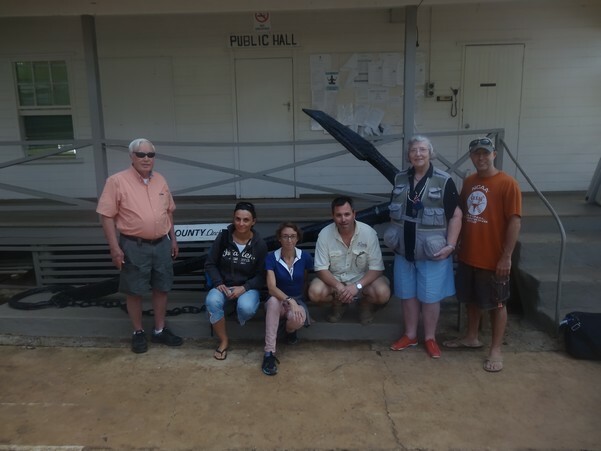 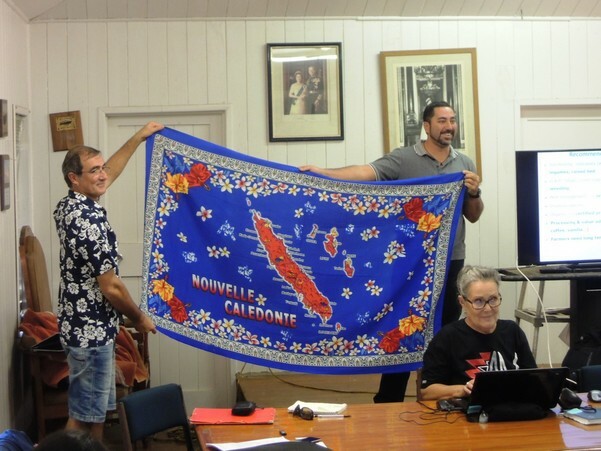 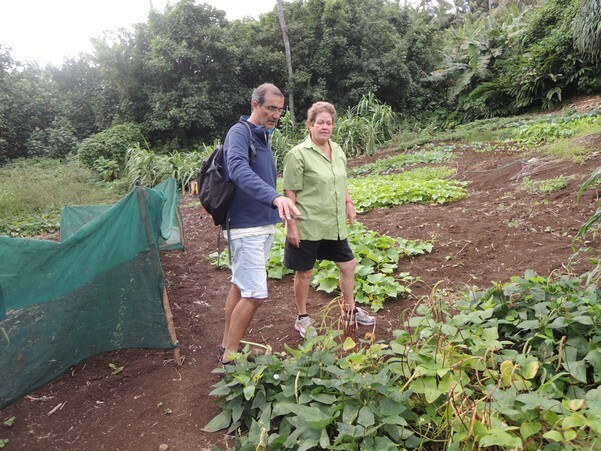 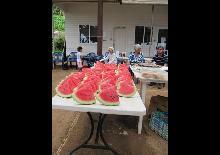 During a trip to Pitcairn from 5 to 8 June 2014, two INTEGRE coordinators met with the Council, the Division Manager of Natural Resources, the President of the Pitcairn Island Producers Cooperative (PIPCO) and other members of the local community. They were able to visit the Tedside Alternate Harbour site, gauge erosion issues (particularly at St Paul's) and note the existence of invasive species. 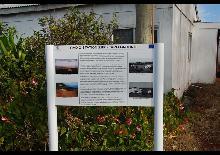 They provided explanations about INTEGRE and the participatory ICM approach.